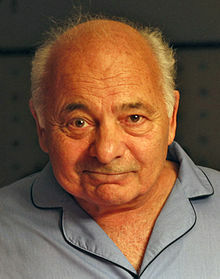 Gerald Tommaso DeLouise (born April 30, 1940) better known by his stage name Burt Young, is an American actor, painter and author. He is best known for his Academy Award-nominated role as Sylvester Stallone's brother-in-law and best friend Paulie in the Rocky movie series. This page was last changed on 11 April 2016, at 15:16.